Emporio Armani Logo Oxford Shoes $421 $495 Free US Shipping! 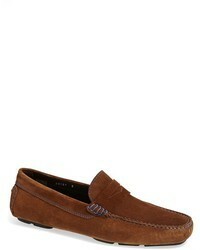 Emporio Armani Loafers $237 $263 Free US Shipping! Emporio Armani Classic Slip On Loafers $377 Free US Shipping! Emporio Armani Logo Embossed Loafers $231 Free US Shipping! Emporio Armani Logo Embossed Loafers $225 Free US Shipping! Emporio Armani Printed Leather Driving Shoes $301 $430 Free US Shipping! Emporio Armani Printed Leather Driving Shoes $421 $601 Free US Shipping! 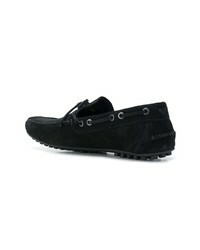 Emporio Armani Driving Shoes $163 $232 Free US Shipping! Emporio Armani Logo Loafers $225 Free US Shipping! 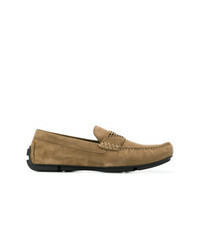 Emporio Armani Penny Loafers $447 Free US Shipping! Emporio Armani Logo Plaque Loafers $395 Free US Shipping!